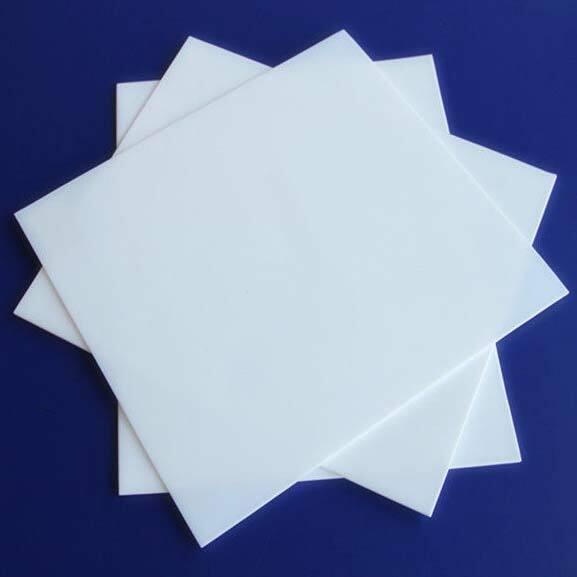 These PTFE Moulded Sheets are moulded with a process called the compression moulding. We manufacture Moulded Sheets from plastic, bronze, carbon, etc. We manufacture these sheets keeping in mind different conditions that these sheets have to survive. We supply these Sheets according to size our customers require. Also the thickness of the sheet depends on what quality of Sheet our customers require as we have a variety of thickness.